The Construction Industry Scheme (CIS) requires contractors to deduct payments from any subcontractors that they use in order to make advance payments towards the subcontractor’s tax and National Insurance. There are a number of professions within the construction industry though who are exempt from the CIS including architecture, surveying, planning and civil/structural engineers. Such peculiarities can make the scheme a little tricky to understand. when paying subcontractors, they usually need to make deductions from their payments and pay the money to HMRC. 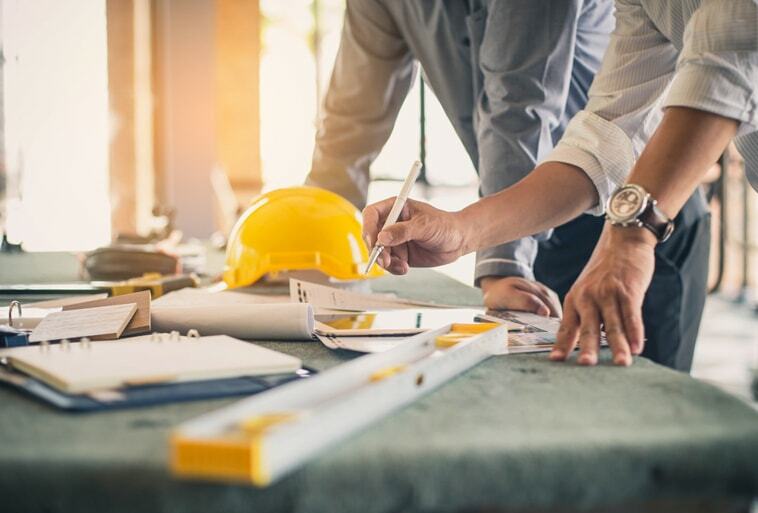 Whilst more information is available from GOV.UK , the rules surrounding the Construction Industry Scheme can be somewhat confusing so it always best to get professional advice if you are unsure.